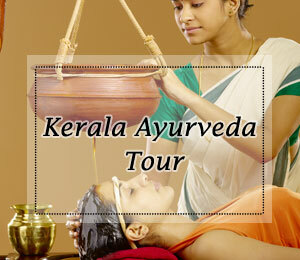 Kerala is one of the most visited tourist destinations in India. The beautiful state is not only replete with natural beauty but it is the land of abundant historical attractions. 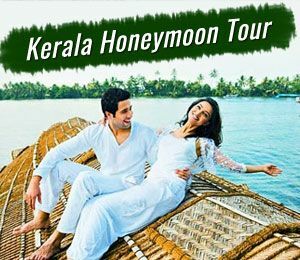 During your tour to Kerala, you can explore some of the most famous historical monuments of Kerala that let you know the glorious past history of the state. The costal state is home to diverse landmarks, architecture and culture. The royal dynasties of Kerala, colonial Portuguese, Jews, Dutch and British have inhabited the region and have inspired many architectural marvels. Magnificent forts, palaces, architectural monuments represents the ruling dynasties and cultures that existed here. The combined history of the state is a treasure. Every monument is an insight into the charming history of God’s Own Country. 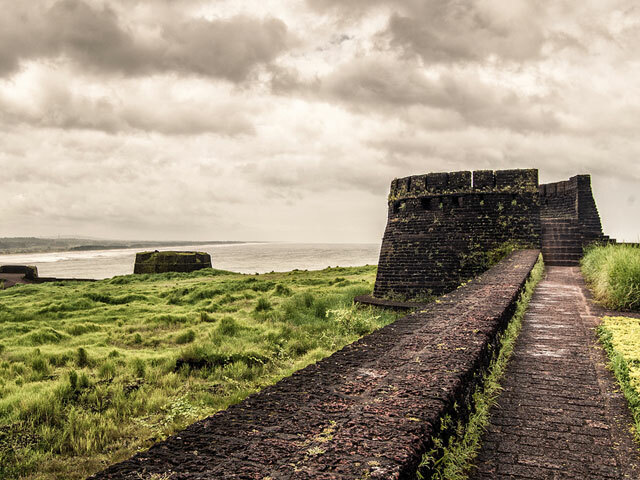 Bekal Fort dates back to 300 years. Situated on the backdrop of Arabian Seashore in Kasaragod district, this is the largest fort of the state spread over 40 acres. Shaped like a giant keyhole, the fort houses observation towers that offer breathtaking views, a water tank, a hanuman temple and an ancient mosque. 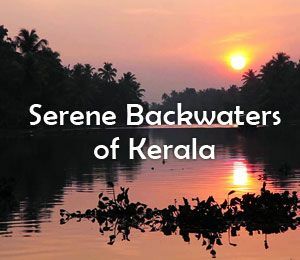 Other tourist delights like backwaters, beaches and water sports are also available nearby. Bekal fort can be easily reached by air, rail and road. The nearest airport is at Mangalore, 50 kilometers away. The railway stations are Pallikkara, Kasaragod and Kanjangad. Anjuthengu means five coconut trees. 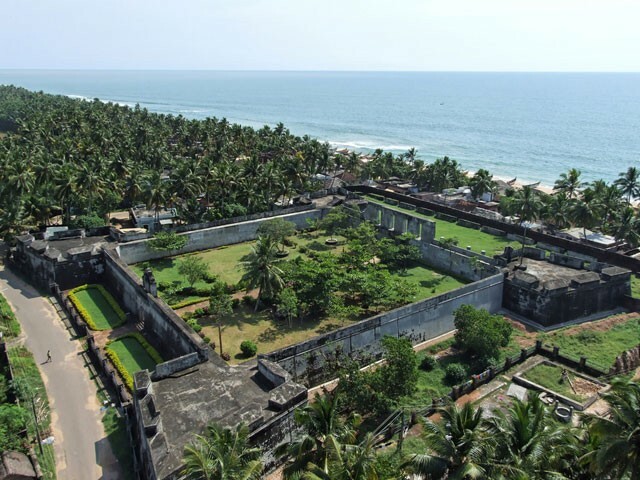 This fort is located in the groves of coconut near the famous beach of Varkala. The English East India Company laid its foundation in 1684. The fort was leased to trade in spices, cash crops and other business. Here you can find remnants of a fort and nearby cemetery which is the final resting place of Englishmen that first settled here. Now the place is seen thriving with the local fishermen trading in the fresh catches of the sea. Anjuthengu fort is easily accessible by air, rail and road. The nearest air terminal is Thiruvananthapuram International Airport, 36 kilometers away. The nearest railhead is Kadakkavur railway station, 15 km away. Built by the Portuguese in 1557 and presented to Raja Veera Kerala Varma of Kochi, the Palace was renovated in 1663 by the Dutch. The palace has a Bhagavathi Temple in the central courtyard. It is built like the typical Kerala style mansion; the Nalukettu. 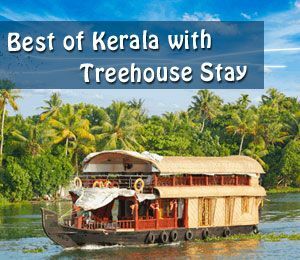 The double storeyed palace stands by the panoramic Kochi backwaters. An exquisite collection of murals borrowed from the Indian myology decorate the walls. Also on display are royal possessions like weapons, swings and furniture which offer a glimpse of the lifestyle of the majestic family. Read more. 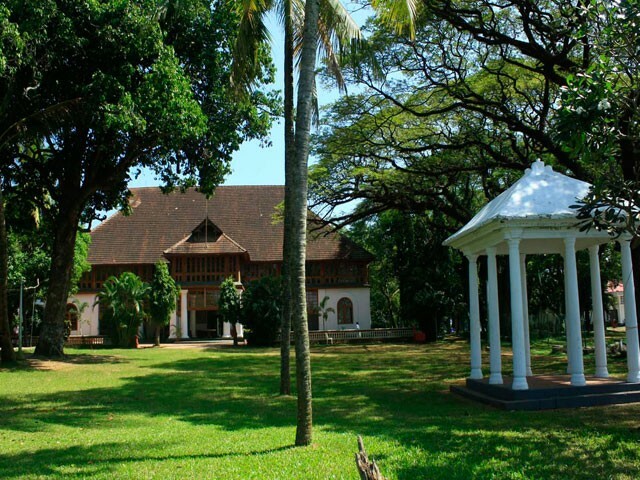 Close to Cochin City, Dutch palace can be reached by all modes of transport. You can reach there either through road or by taking boat service. The nearest airport is Cochin International Airport. 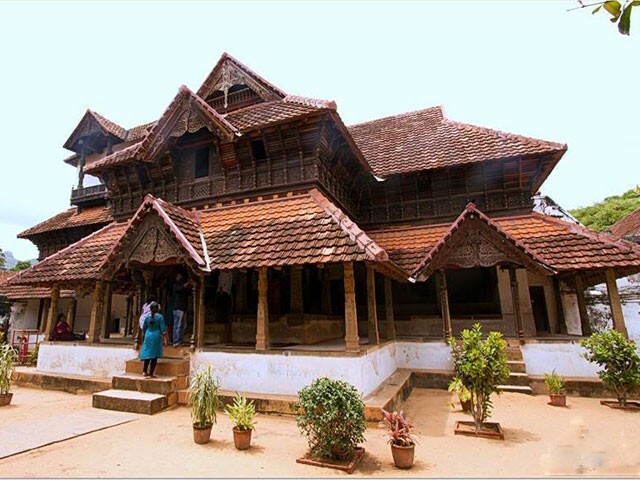 Padmanabhapuram Palace is a magnificent wooden palace of the 16th century. It lies at the land’s end of mainland India; Kanyakumari in Tamil Nadu. The palace reflects the royal splendor of erstwhile Travancore (1550 to 1750 AD). In spite of the location, the palace comes under the Government of Kerala’s administration. The interiors are intricately designed with 90 different floral designs, rosewood carvings and sculptured decor. 17th and 18th century murals lend elegance to the ambiance. Check out the musical bow in mahogany, windows with colored mica, and royal chairs with Chinese carvings, ‘Thaikkottaram’ or the Queen Mother’s palace. The Padmanabhapuram Palace lies in Kanyakumari. The nearest airport is Trivandrum International Airport, 52 km away. The nearest railway station is in Nagarcoil (Tamil Nadu), about 16 kilometers away. 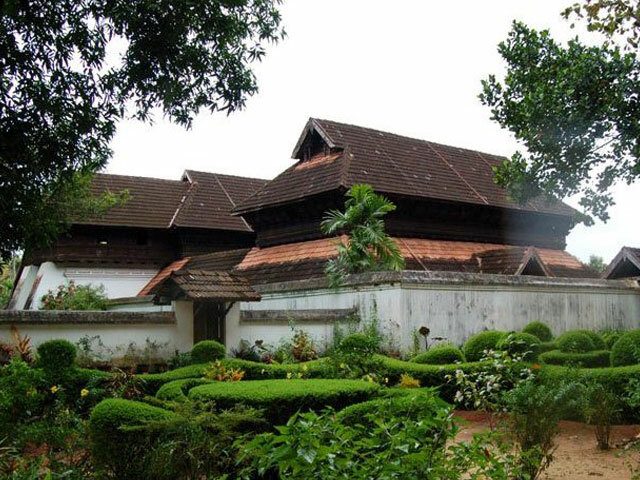 The Hill Palace is Kerala’s first heritage museum. Owned and inhabited by the royal family of Cochin, the palace has been handed to government supervision in 1980s. Noted for royal collections of the erstwhile Maharaja of Kochi, it is one of the must visit sites. Built in 1865, the palace complex consists of 49 buildings in the traditional architecture sprawled over 56 acres. Rare memorabilia of paintings, sculptures in stone and marble, weapons, inscriptions, coins, etc are housed for visitors to take a look. Exhibits from the royal family of Travancore are also preserved in the museum. The museum remains open 9 AM to 5 PM, except on Mondays. 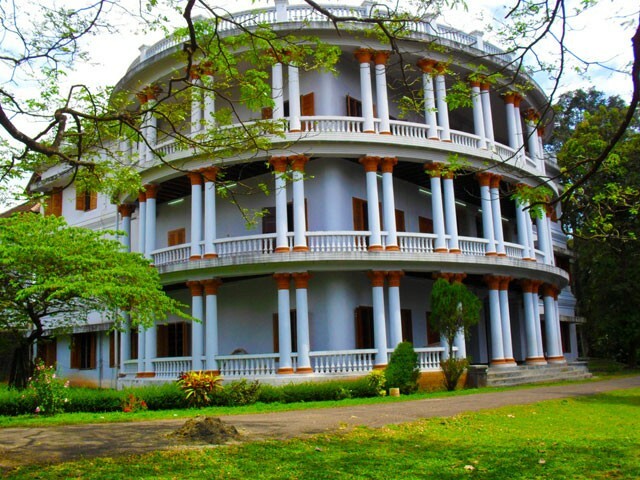 The Hill Palace is situated at Thripunithura in Kochi. 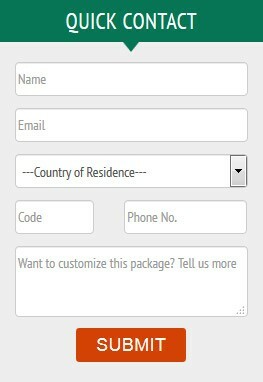 The nearest airport is Cochin International Airport. The nearest railways station is Ernakulam Railway station. 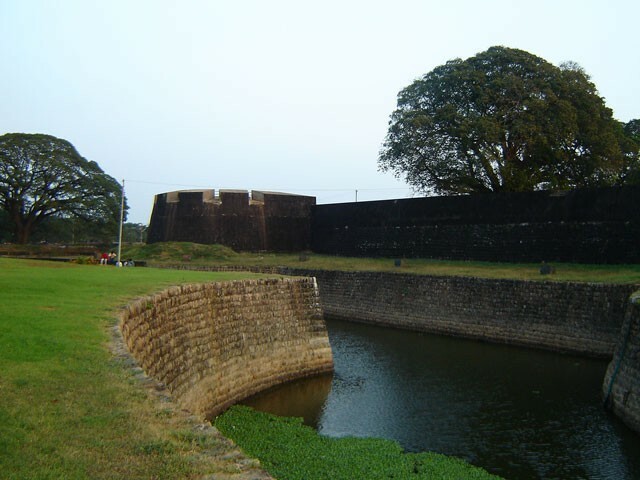 Thalassery fort is situated at the heart of Thalassery city in Kannur district. The fort was the military centre of British rule on the Malabar Coast. Standing as the monument of colonialism, British East India Company constructed this fort with carved doors, secret tunnels and two underground chambers. The fort leads out to as a pier the Arabian Sea. The important centre of trade, politics and defence has numerous colonial tales to narrate. Walk around the fort to imagine how life used to be in these walls. 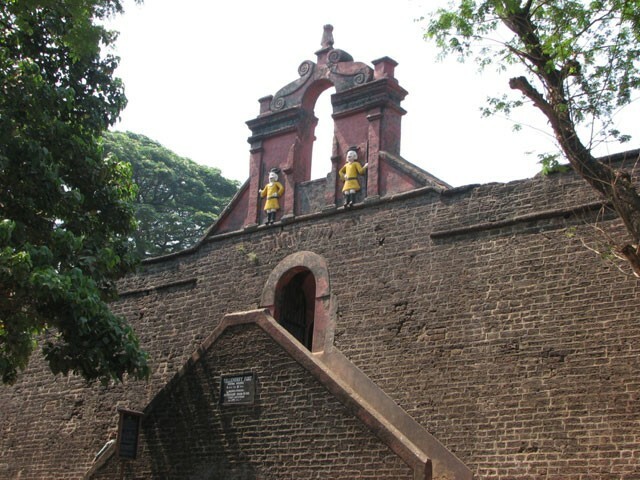 Thalassery fort can be easily reached. The fort is centrally located in the city. Calicut International Airport, 96 kilometers away is the nearest air terminal. Thalassery has its own railway station, only 900 meters away. Krishnapuram Palace is an 18th century palace built by Anizham Thirunal Marthanda Varma in Alleppey district of Kerala. It is one rare specimen of the Kerala style of architecture. 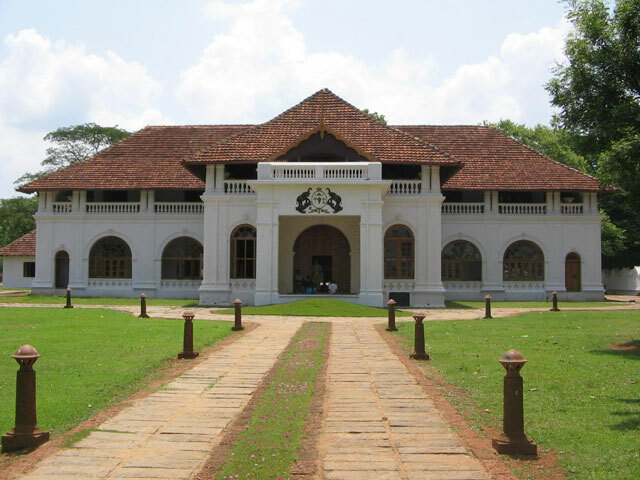 The royal home of the rulers of Kayamkulam Kingdom, the palace has memorabilia of the bygone era. This palace also houses Kerala’s largest Mural depicting the story of Gajendramoksham (salvation of elephant). A museum that houses antiques, sculptures, paintings, weapons, megalithic remains, stone inscriptions, coins and artifacts in bronze. Among the museum highlights include a Bible in Sanskrit language. Walk around the landscaped gardens and explore the preserved collections. Krishnapuram Palace is located near the town of Kayamkulam. The railway Junction is about 5 kilometers away and the Thiruvananthapuram International Airport is about 103 kilometers. Kerala is one of the few places the Jewish community made impact in India. 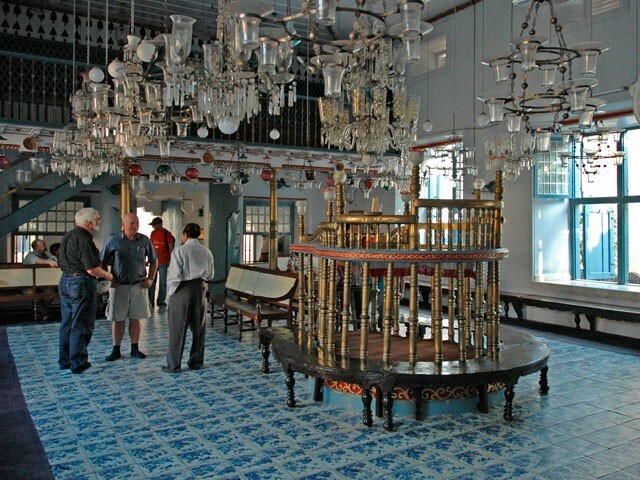 In the coastal city of Kochi, Jewish Synagogue or Paradesi synagogue is a major historical monument. The place of worship is one of the oldest existing synagogues in the world. As far as architecture is considered, unique handmade Chinese tiles, Belgian glass, 4th century copper plates decorate the interiors. It houses souvenirs and records of history and culture of the region. Two gold crowns gifted to the community by the royalty are preserved here. Enter the synagogue barefoot. It remains closed on Fridays, Saturdays and Jewish holidays for visitors. The Jewish Synagogue of Ernakulam is easily accessible to visitors. Ernakulam is the nearest railway station, 10 kilometers away. Cochin International Airport is the nearest air terminal. Bolghatty Palace is located on an island in the Arabian Sea. This is one of the oldest Dutch Palaces outside Holland. Built in 18th century, the place was the home of the Dutch Governor then later transferred to the British Governors. The beautiful monument has been converted into a heritage hotel. It draws tourist with lavish rooms, swimming pool, 9 hole golf course, Ayurvedic centre and cultural entertainment area. Bolghatty Place is located offshore Kochi on an island. A five minutes ride through the backwaters takes you to the Bolghatty island housing the beautiful heritage palace. The nearest airport is Cochin International airport and the nearest railhead is at Ernakulam. Palakkad Fort is located in the town of Palakkad in Kerala known as Tippu’s Fort. Built by Tippu Sultan’s father Hyder Ali (1717 – 1782) when he captured the northern regions of Kerala. Tippu Sultan known as the “Tiger of Mysore”. He was a fierce patriot and fought against the British in India. In 1784, the fort was captured from Tippu’s forces by the British forces under Colonel Fullerton after an 11 day siege. This fort is an important monument having witnessed history in its own walls. Palakkad Fort is in the center of Palakkad town. Palakkad railway station is the nearest railhead. Coimbatore airport, 55 kilometers away is the domestic air terminal. The Cochin International Airport is 140 kilometers away. 1 comment on "10 Famous Historical Monuments of Kerala"